Technology has changed our lives, from how we order pizza and watch television shows to how we pursue advanced degrees and gain new career skills. Smart devices are getting “smarter,” expanding access to the internet for more and more people. 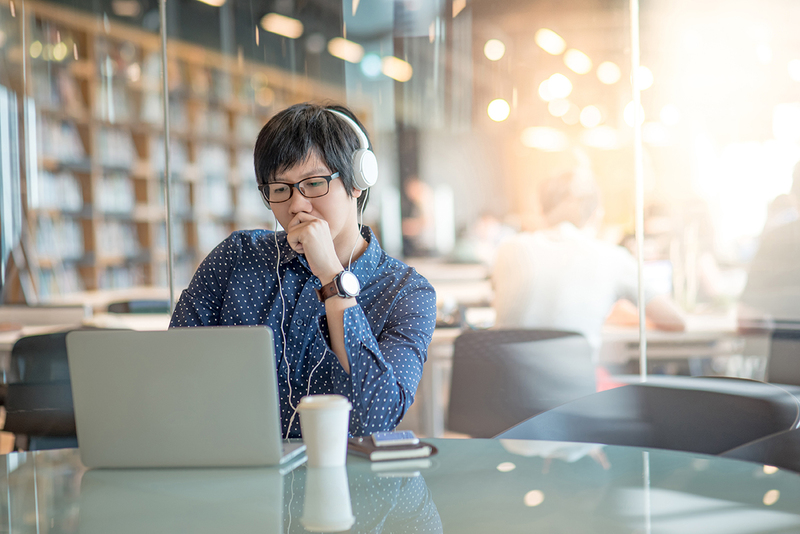 With this in mind, many libraries are exploring online learning as a way to reach more community members with their programming and learning opportunities. At the same time, in-person classes and programs continue to draw people to the physical library. What if there were a way for your online and in-person programs to complement each other? Read on to explore the benefits of both formats and discover ways that each one can boost the other, giving your patrons opportunities to learn in different ways. More flexibility. By offering learning opportunities online, you increase the likelihood that your community members will be able to fit them in to their busy schedules. 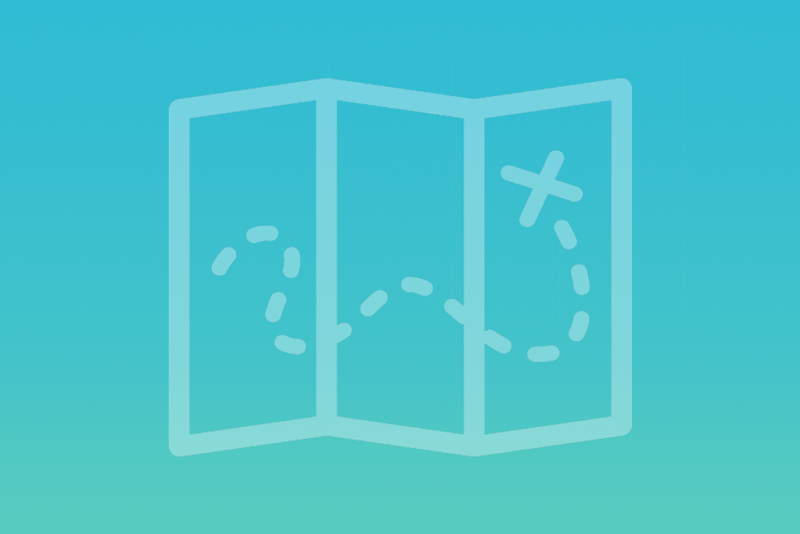 Participants don’t have to plan around a commute to a physical location, and they might not even need to join at a certain time if the content is presented on-demand. Easier accessibility. Online learning is accessible to patrons with mobility problems and those who lack transportation, as they can participate and learn from their own homes. It also saves travel time for people with busy schedules. Ability to self-pace. A 2010 meta-analysis of online learning research by the U.S. Department of Education found that “students in online learning conditions performed modestly better than those receiving face-to-face instruction.” Why? The analysis found that giving students control over their learning through more choices and opportunities for reflection improved their outcomes. When programs are online, participants have more freedom to go at their own pace so they can ensure they retain what they learn. No learning curve. “Digital natives,” or those born after the 1980s, were basically born knowing how to use technology. They’re likely quite comfortable using computers and online collaboration tools. Your library, however, is not just serving younger generations. In-person learning may be a little more comfortable for the “digital immigrants,” or older patrons who weren’t raised in a digital environment, because there’s no technical skill level required to participate. Increased accountability. Some people are quite skilled at managing their time without having external motivation to stay on track. Others struggle when there are no parameters around their learning. Those in the latter group tend to benefit from the sense of accountability that fellow students help bring in a face-to-face setting. Social interactions. Some students get great value out of the social interactions that take place in a physical learning environment. “Although online courses allow the option to interact and ask questions to the class and teacher, I still felt that my learning abilities made human interaction necessary when I struggled with a concept,” said one adult learner who shared his online learning experience with Public Libraries Online. 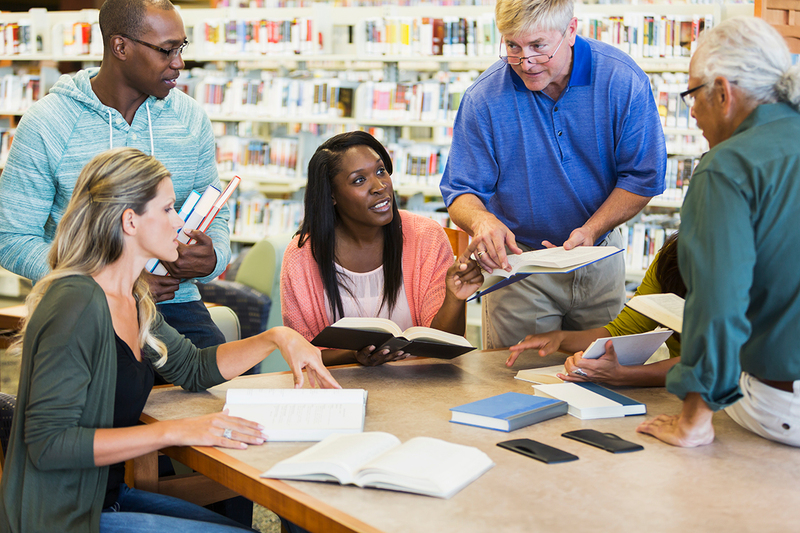 For libraries, not only do in-person interactions help reinforce lessons learned, but they also help establish the library as a community hub. When your library becomes a place where connections are made, people more clearly see the value of spending time in your space. Book clubs. Do you have a book club that normally meets in your branch? Add a few virtual meetings to your calendar so that your patrons have more ways to chat about what they’re reading. Some readers may take advantage of both formats in order to have more frequent discussions, and others who can’t make it to your branch may become new book club members since they can join from home. If you currently offer a series of classes, such as language courses, at your library, consider assigning homework that asks your participants to complete modules online before they return for your next in-person session. If you use an online service to supplement your classes, like Mango Languages, this is a great way to drive usage of that tool as well. In-person training for online programs. The Nicholson Memorial Library System in Texas offers a great example of a way to balance online and in-person programs to engage a range of community members. The library makes BrainHQ, a scientifically proven online brain training program offered to libraries through Demco Software, conveniently available to patrons whenever they have time to spend on brain fitness. The software is accessible from the devices of their choosing — no trip to the library needed. Still, the library hosted an in-branch class as a part of its “Brain Awareness Month” programming to show community members how to use the online tool, and it was a huge success! Learn more about how this library combined online and in-person learning opportunities for the greatest impact by downloading the case study today.